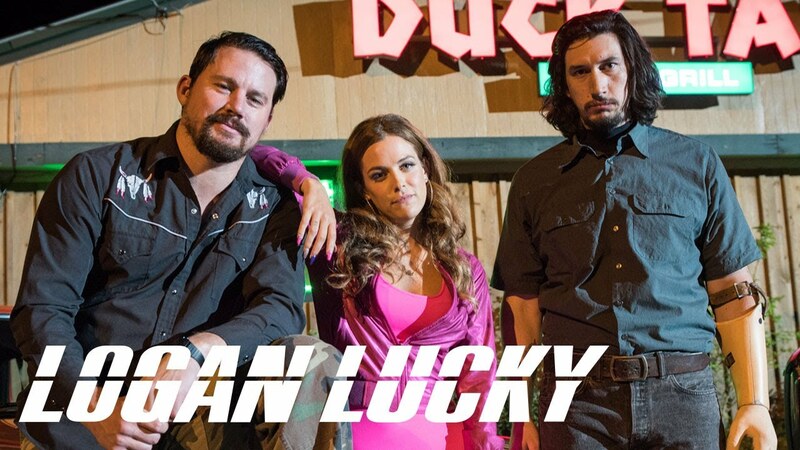 This week’s episode is brought to you by the So I Married a Movie Geek podcast! It’s a wonderful show that we highly recommend, subscribe today! 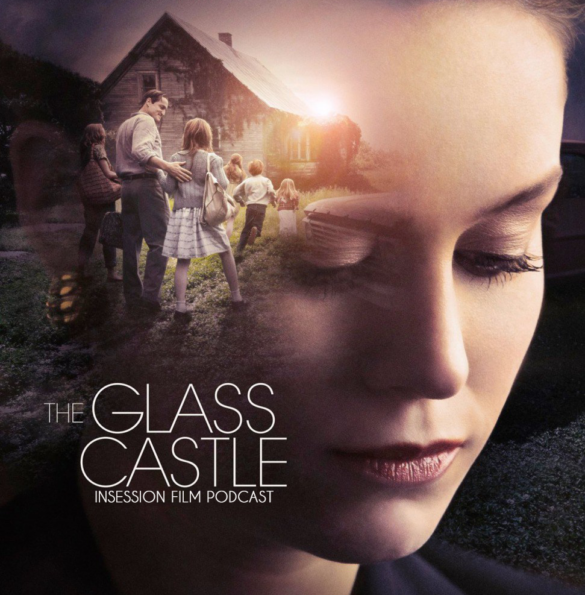 This week on the InSession Film Podcast, we discuss the latest film from Destin Daniel Cretton in The Glass Castle and also our Top 3 movie nomads. And finally to top off this week’s show, we continue our Satyajit Ray Movie Series with the 1964 film The Big City. No guest this week but we had a lot of fun talking about Woody Harrelson, whatever the heck a nomad is and why Satyajit Ray is the master. The Glass Castle may have been somewhat disappointing, but it also gave us an excuse to finally review Short Term 12 on the show, so it’s still a winner in our book. Using The Glass Castle as inspiration, we decided to talk about our favorite movie nomads this week. Depending on your criteria, this could have gone in several different directions, but we landed with some pretty great films and characters on our lists. Hopefully you enjoy them as much as we did. That said, what would be your top 3?